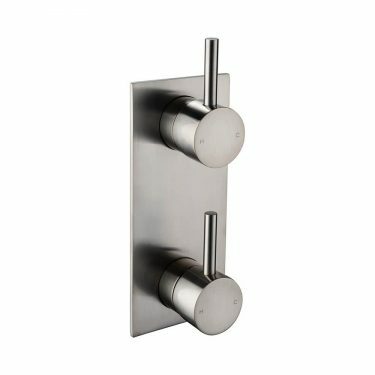 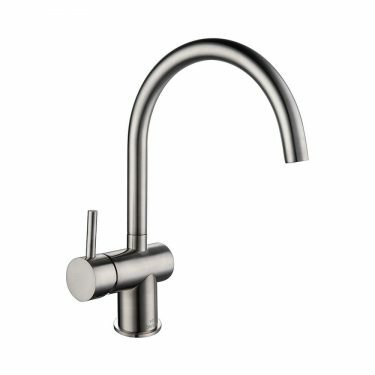 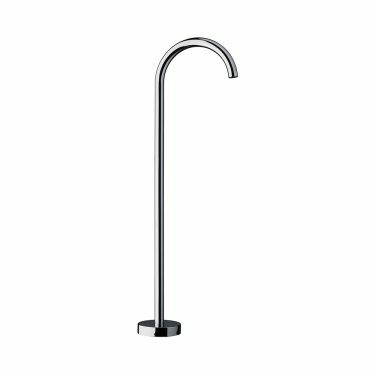 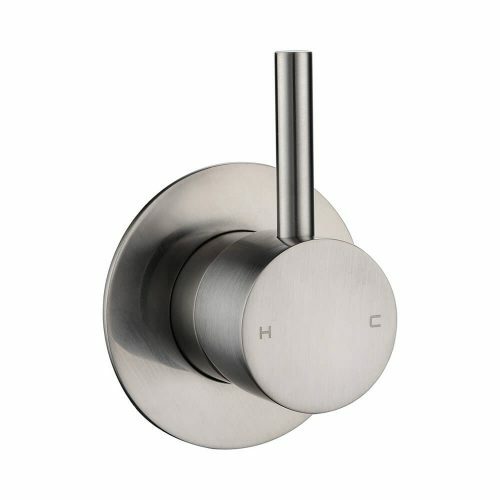 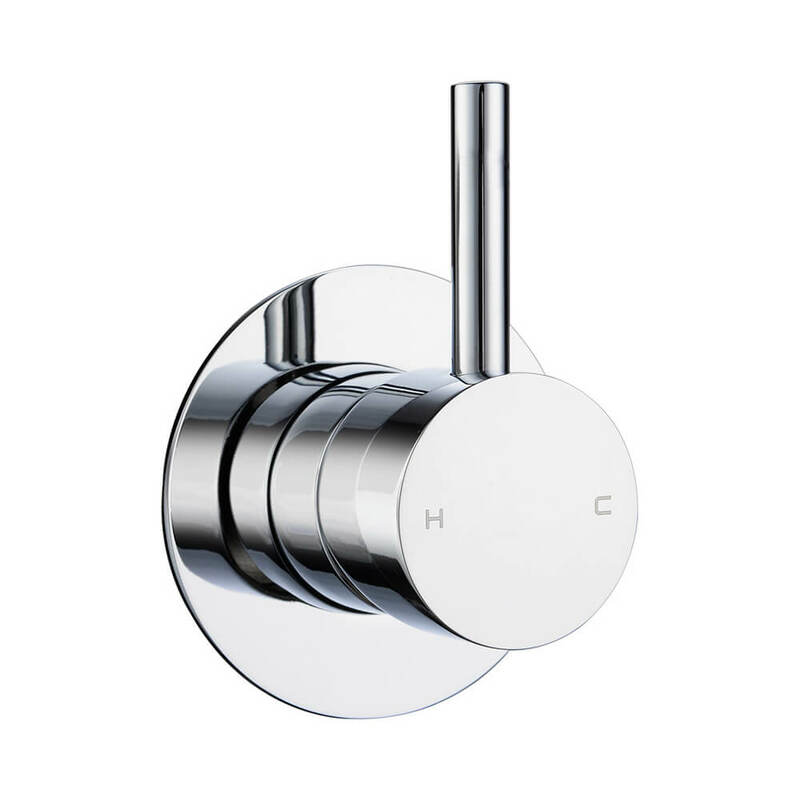 The WISH range has been designed for stylish urban living with a contemporary inverted pin lever. 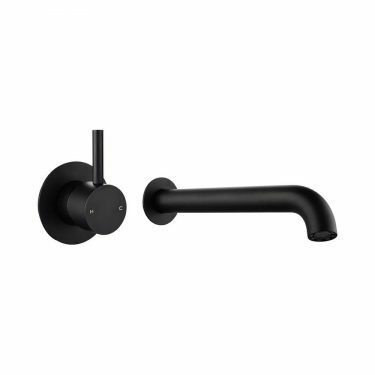 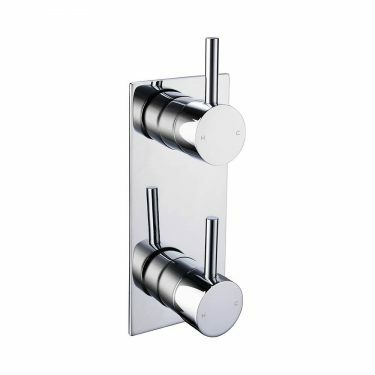 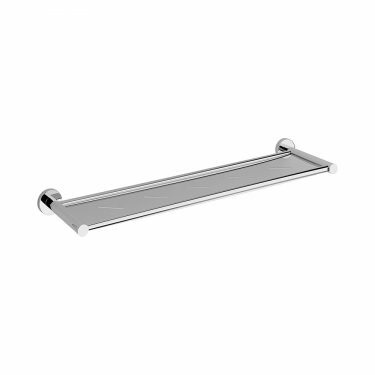 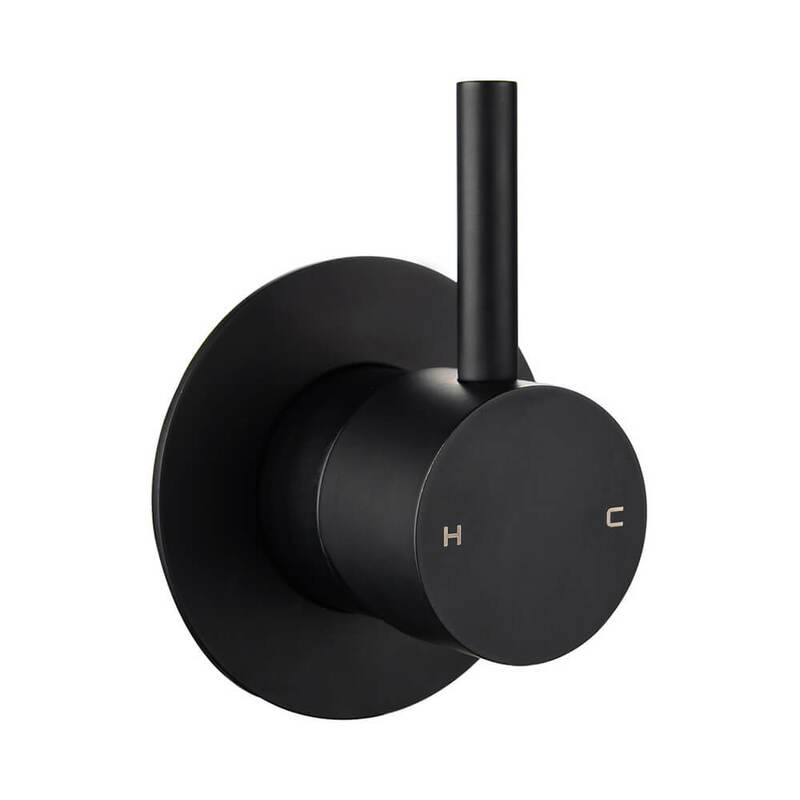 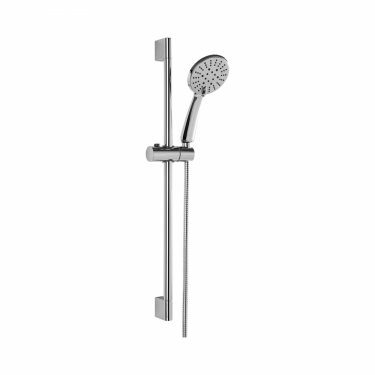 This Wall Mixer is a perfect complement to any bath or shower design. 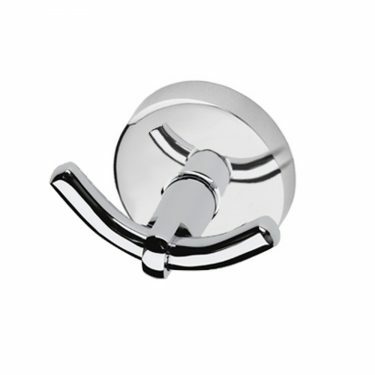 Australian designed and engineered and backed by a 15-year warranty.